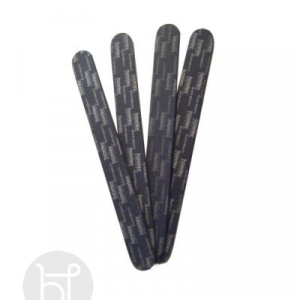 View cart “Hawley natural nail file” has been added to your cart. This four sided buffer is a girls best friend. Have fabulous shiny nails. They loosen the bonds that keep the unattractive dead skin cells on the superficial layer of the epidermis (stratum corneum). These cells then instantly disappear and the fresh, prettier and younger looking epidermal cells underneath become visible. 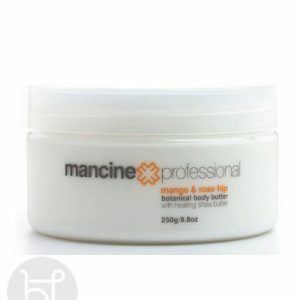 This gives your complexion instantly a much lovelier, more attractive and younger looking appearance. Please read the description to understand the precautions of using Fruit acids. You also can chat live with Venessa for further questions. 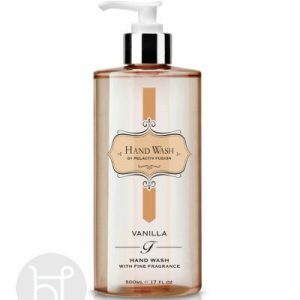 Leave your hands soft and supple with this Fusion hand wash. The product is 100% Australian Made and not tested on animals. Who doesn’t love the scent of Vanilla? Leave your hands smelling great and feeling hydrated. Fusion is 100% Australian Made and not tested on animals. Hawley black beauty nail file will become every girls best friend. 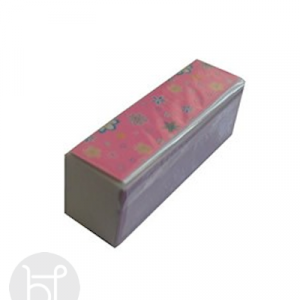 Hawley have the best nail file you will ever try for natural nails! 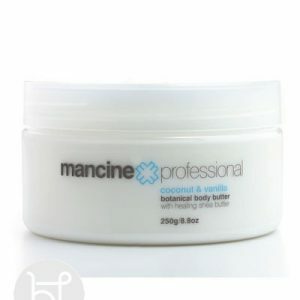 Mancine’s lush body butter is formulated by whipping botanical extracts together with shea butter to create a perfect, emollient-rich body butter to care, restore, re-hydrate and soften the skin. 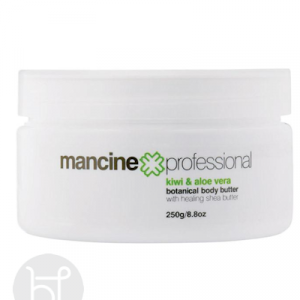 Rich and nourishing body butter with fragrance of kiwi and Aloe. 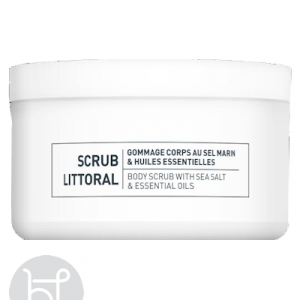 Can be used on the body, hands and feet. Australian made. 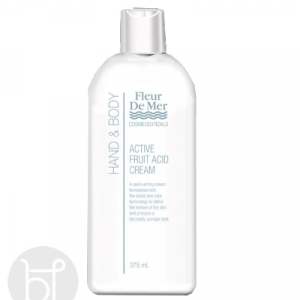 To nourish the skin, smooth over the body concentrating on extra dry areas, particularly on the hands, feet, knees and elbows. It melts into the skin, just like butter. Australian made.